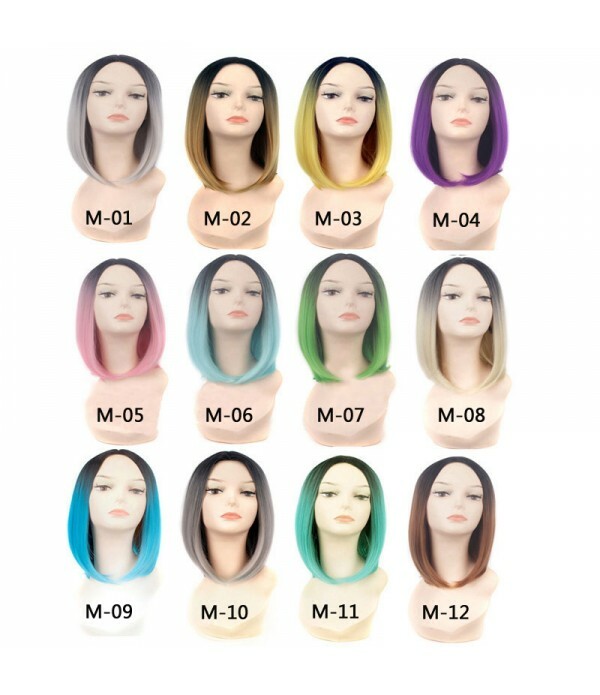 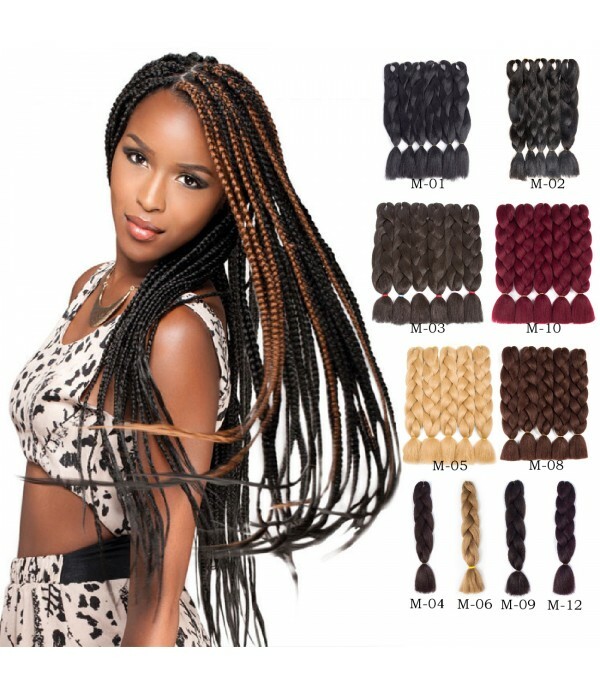 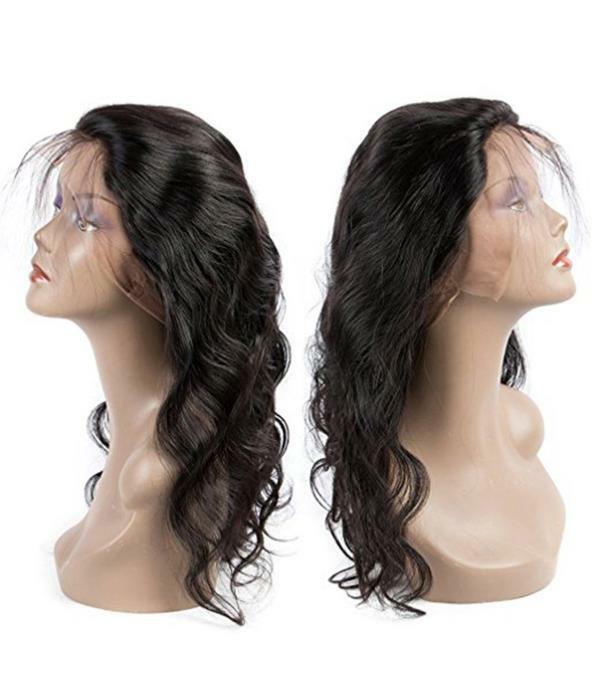 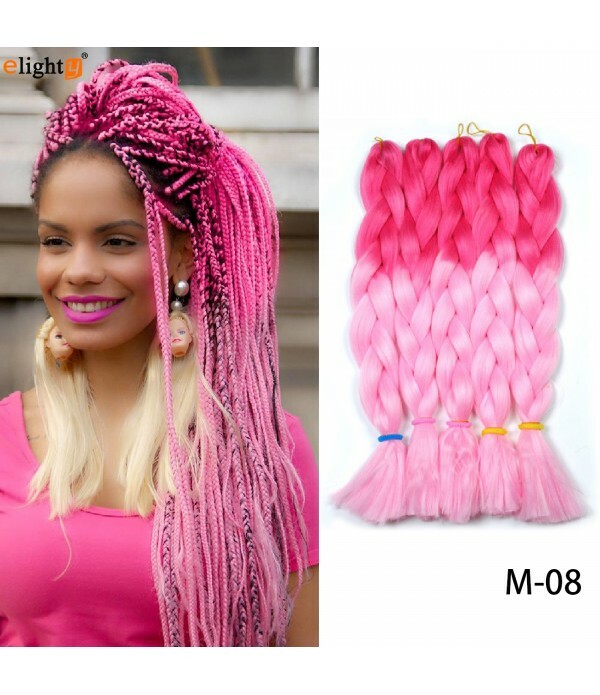 Hair Material: Best 100% Remy Brazilian Human Hair Glueless Lace Front Wig with elastic bands and combs, 130% density wigs with baby hair that is soft, strong breathable cap which you can feel comfortable, Body Wave Lace Front Human Hair Wigs looks 100% natural.Hair Color: Natural Color Hair De.. 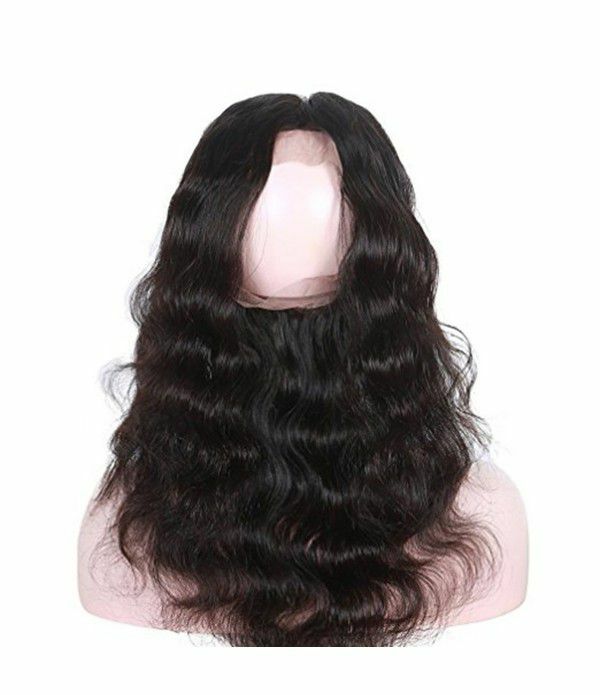 Hair Material: Best 100% Remy Brazilian Human Hair Glueless Lace Front Wig with elastic bands and combs, 130% density wigs with baby hair that is soft, strong breathable cap which you can feel comfortable, Body Wave Lace Front Human Hair Wigs looks 100% natural. 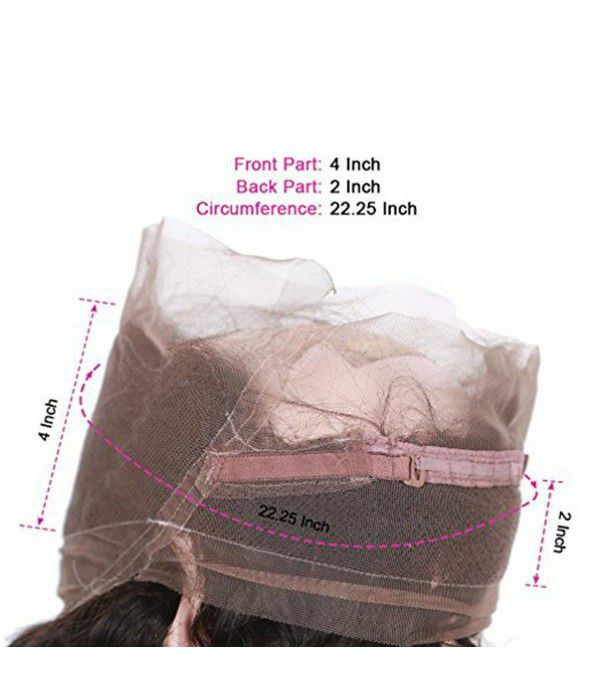 Cap Size&Hair Length: Medium Size Default. 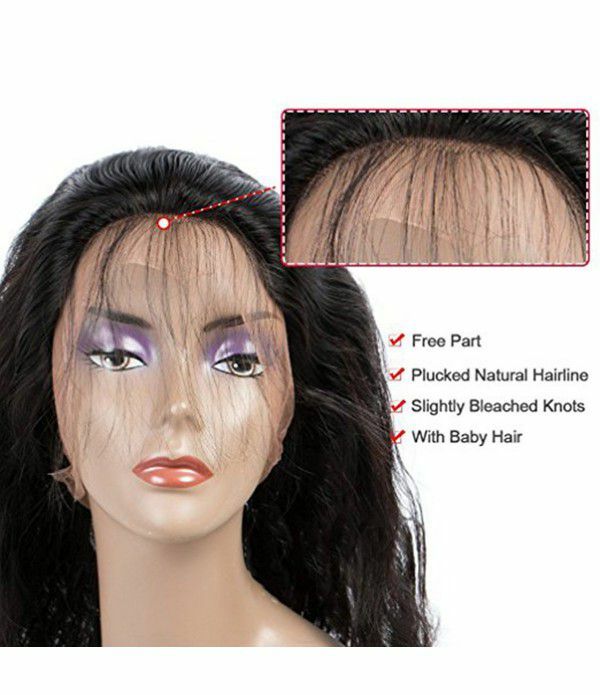 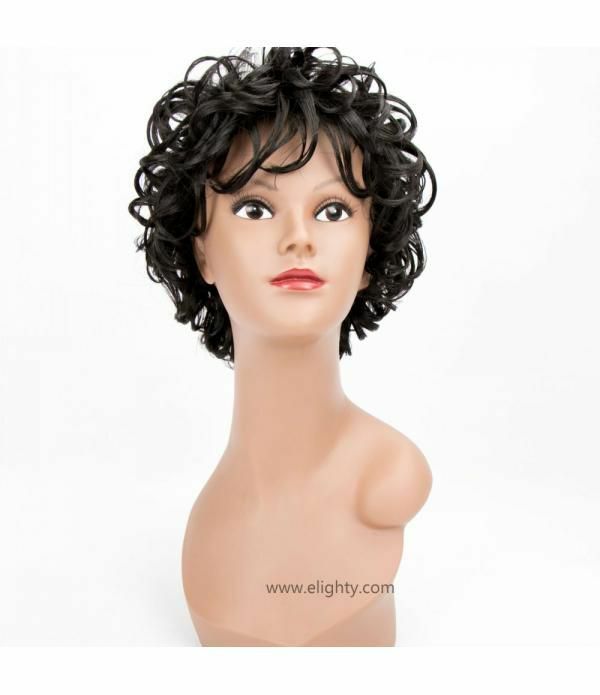 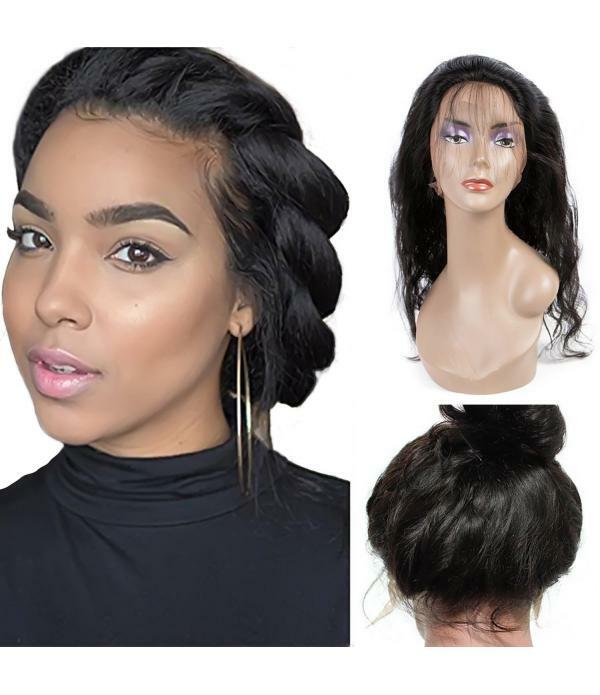 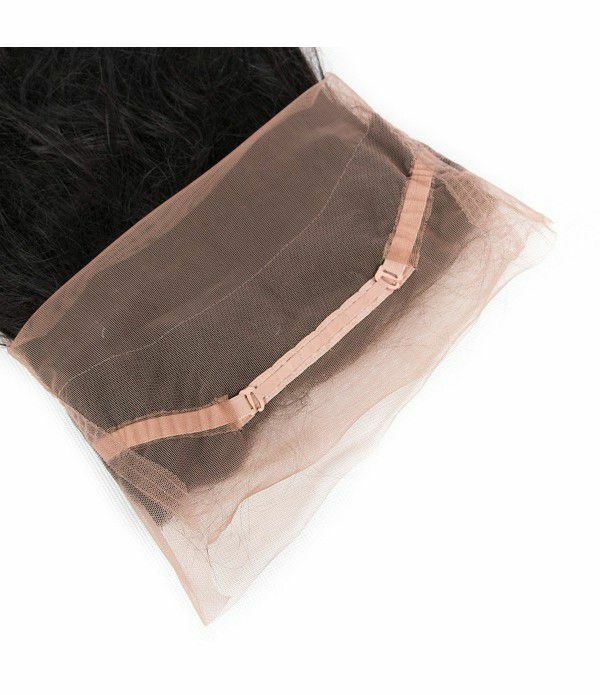 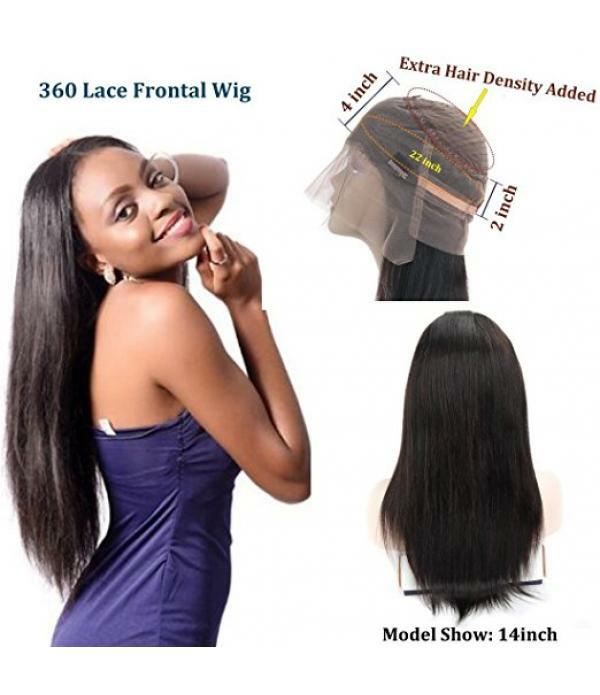 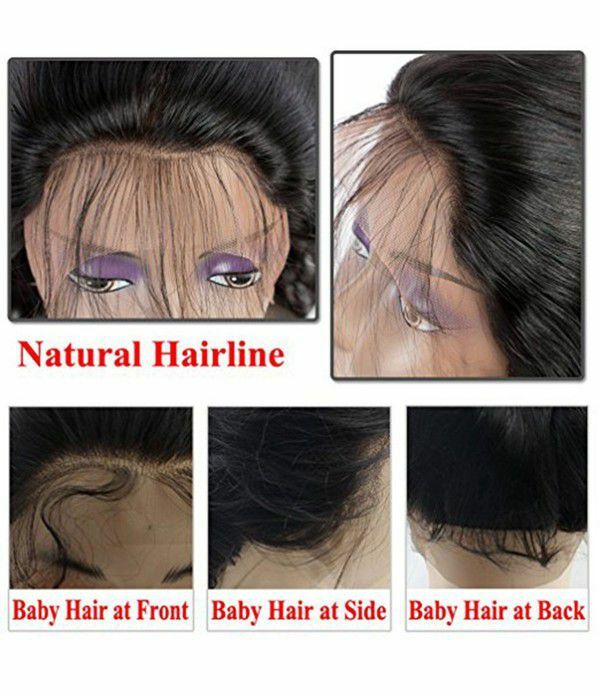 The lace front wig with comb that can be adjusted,adjustable straps easy to wear; medium size(22.5" in stock) fits the majority of a woman's head. 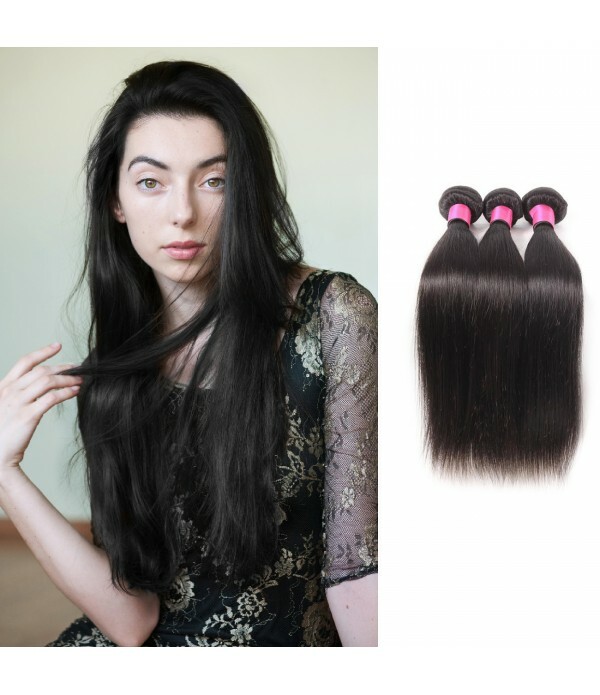 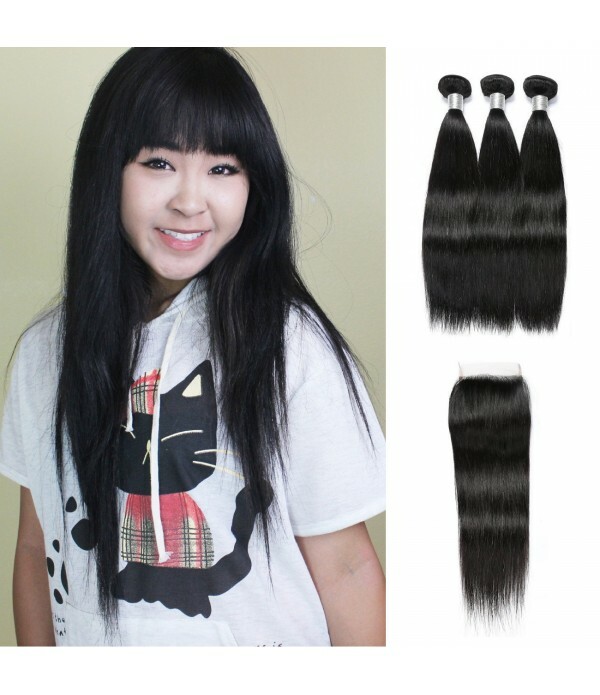 Hair length 12 14 16 18 20 inch in options, choose you like in stock. 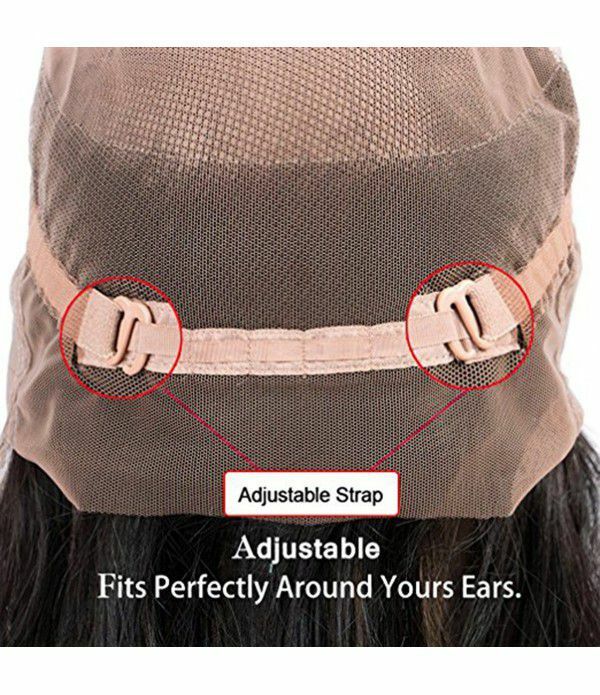 please feel free to contact with Alisa for Help,we promise to give you a satisfactory solution at the first time. 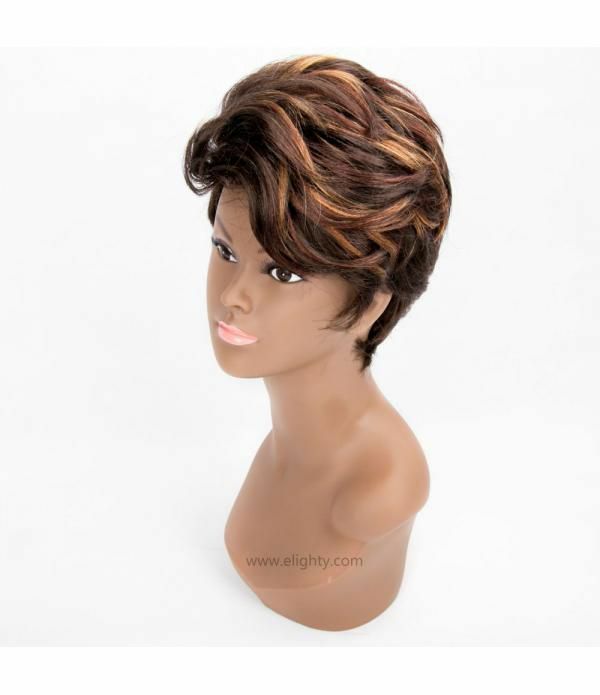 Orders Will be Handled within 24 Hours Except Weekend and Statutory Holidays, and about 5-7 Work Days Delivery.